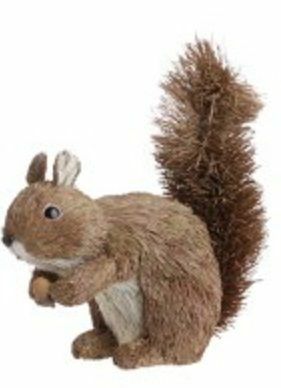 Raz 10" Squirrel. Made of Styrofoam/Straw. Measures 10".